Congrats! I'll be contacting you shortly! Who is ready for a giveaway!!?? I'm SO excited about this! Timi and Leslie has offered to give one of my readers their Metro Messenger bag! Be sophisticated and organized with the Metro Messenger bag. 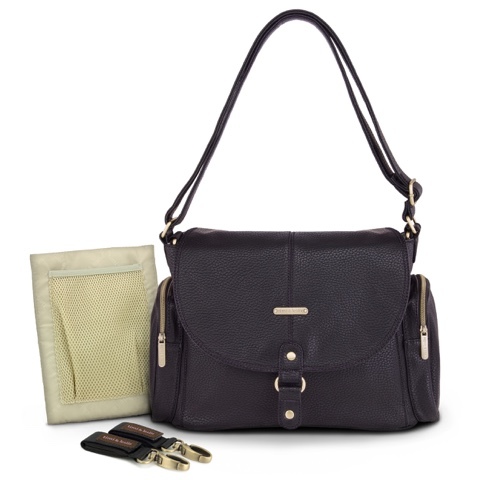 It is made from vegan faux leather (PVC free) with custom hardware in a gunmetal finish. The Metro Messenger bag has a roomy interior with multiple compartments to fit all of your and baby’s essentials. Always be in style and never sacrifice function with the Metro Messenger bag! And... Since I know we all need a coffee break sometimes, I'm throwing in a Starbucks gift card! 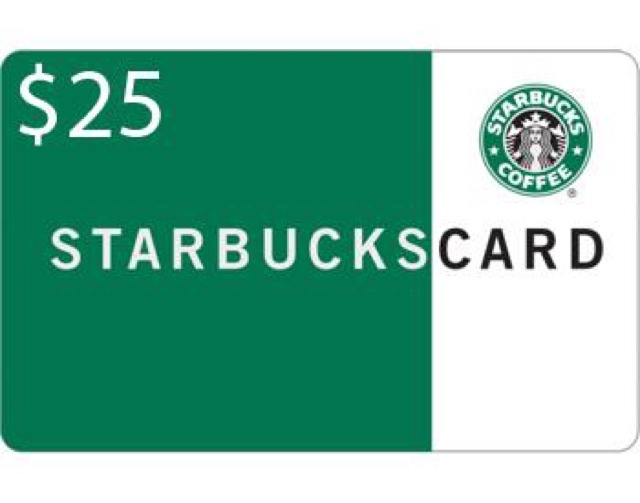 A couple of months ago, I was having a rough week, and my best friend that lives 5 hours away, mailed me a Starbucks gift card. My husband watched our baby, and I got a much needed break. So whoever wins, I hope you enjoy a little break as well! You will need to enter through the Rafflecopter below, and follow the instructions. As an extra entry, leave a comment on this post! This giveaway will run for a week, so make sure to tell your friends! I'll announce the winner on this post, and on Instagram.